Internet threats are intensifying every day and every time you browse, you are at risk. Getting a good VPN is extremely essential and you should never be without one. Wccftech is going to help you get the perfect VPN for you. 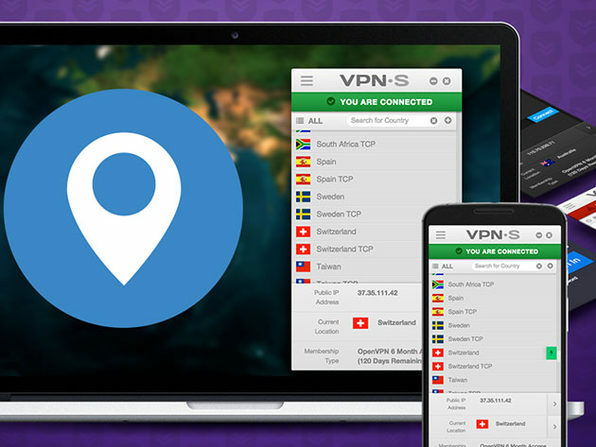 VPNSecure Lifetime Subscription is the VPN you need and deserve. Avail this awesome discount offer today and make your internet life private and secure. Offer expires soon, so don’t waste any time! What’s New in Version 2.1.4?